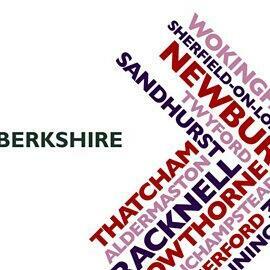 The Gadget Detective joins Howard Hughes on BBC Radio Berkshire to discuss the latest tech news, this week; Slough's deal with Angie Networks to introduce city wide "beyond 5G" Wi-Fi internet later this year, making them the first Gigabit connected city in the world. We discuss the possibilities this could bring. The Gadget of the week is the EnGenius EL-EDS5115 wireless network security camera with remote IP access support.